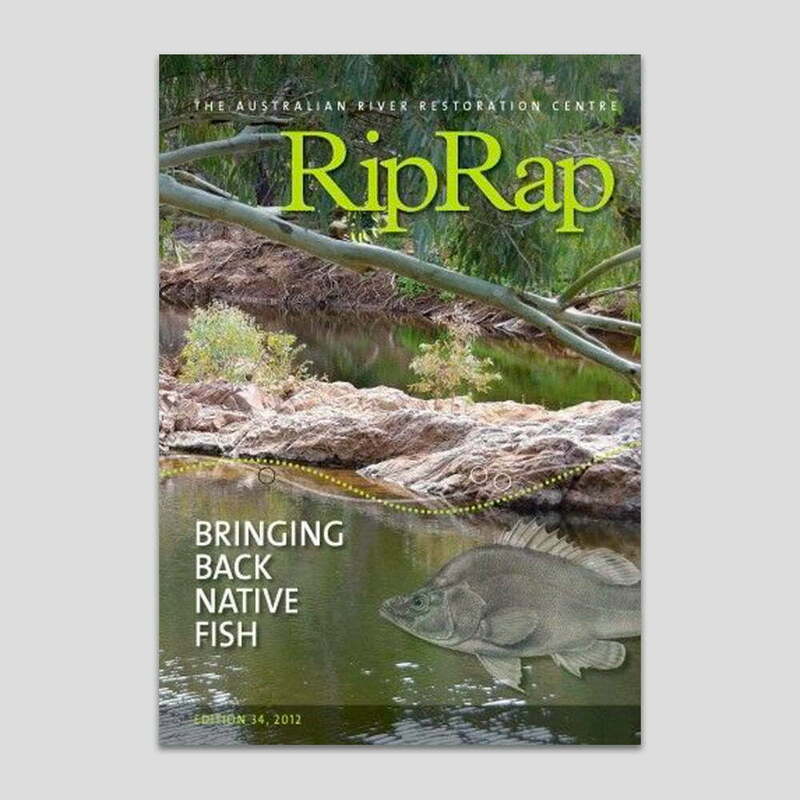 This edition features stories on understanding our native fish, their habitat as well as discovering opportunities that can help them thrive. Explore the knowledge and effort that goes into understanding these fishes with Riprap Edition 39. 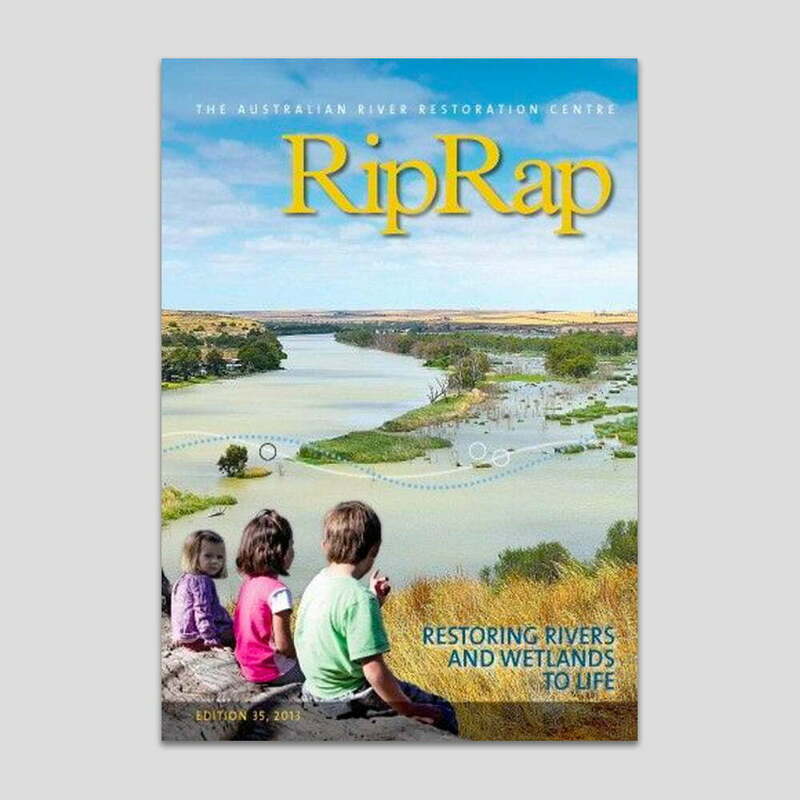 Bringing together this edition of RipRap has been a pleasure. 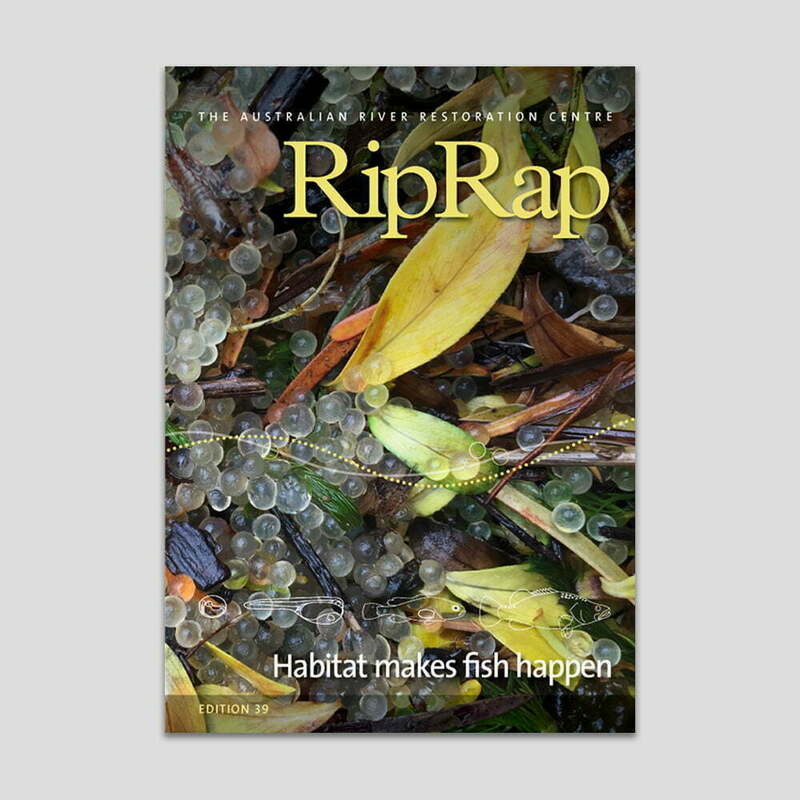 The stories demonstrate the depth of knowledge and effort going into understanding our native fish, and how we can create opportunities for them to thrive. 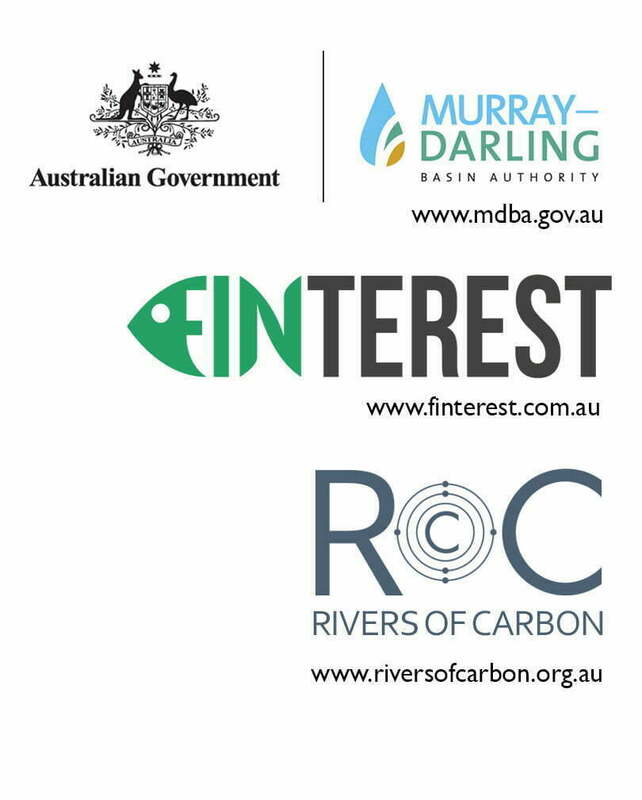 A special thank you goes to Heleena Bamford at the Murray–Darling Basin Authority who tirelessly works to promote the science and practice of native fish management. John Koehn, Craig Copeland, Stuart Little and Jenny Nutter have also been great supporters, and of course Allison Mortlock, my fabulous designer who brings the stories to life with her creative skills. 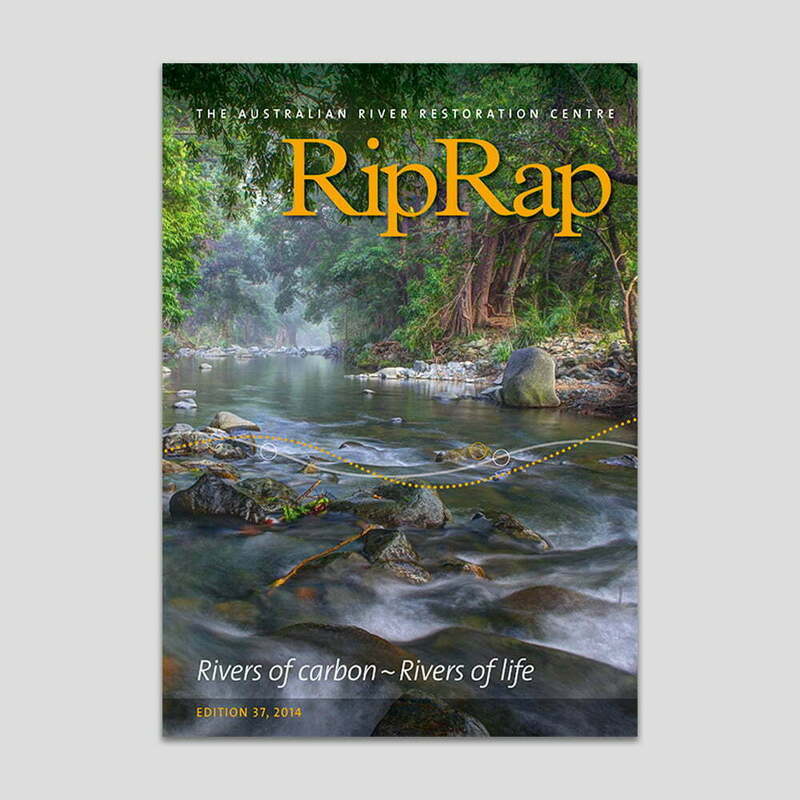 I hope you enjoy this edition and share it widely.